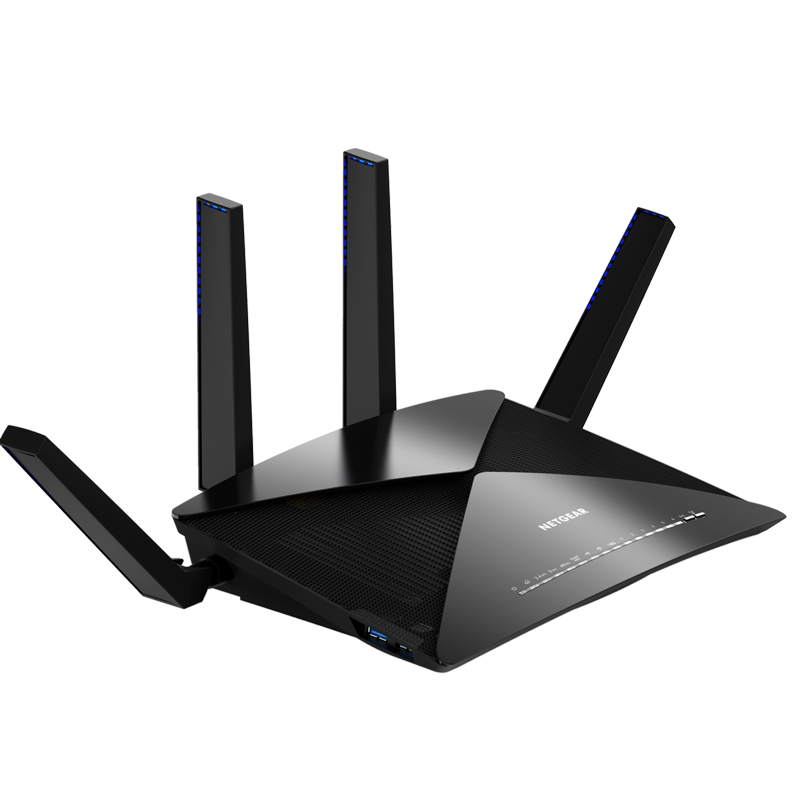 * AC3200 WiFi - Up to 600+1300+1300 Mbps speeds. * Simultaneous 2.4GHz and 2 independent 5GHz Bands. * High-powered amplifiers and 3 removable antennas. * Advanced features for lag-free gaming. * Ultimate wireless coverage for large homes. 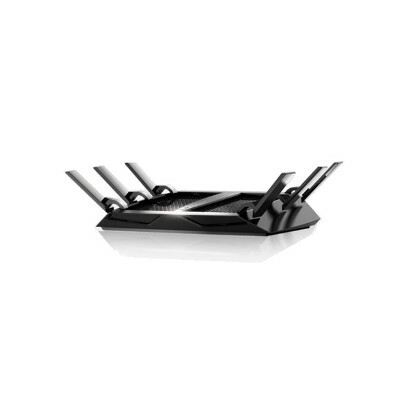 * Beamforming+ Technology - Boosts speed, reliability and range. 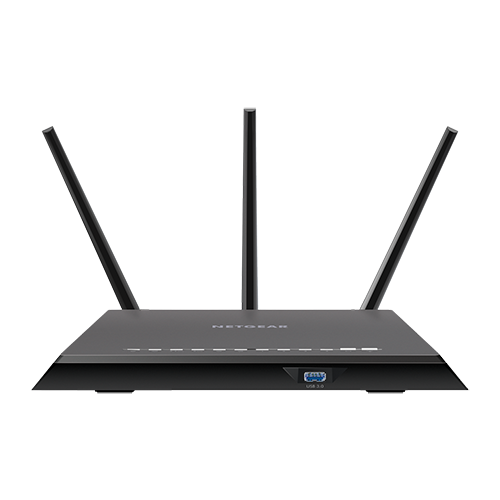 * 4 x Gigabit Ethernet LAN ports deliver ultra-fast wired connections. 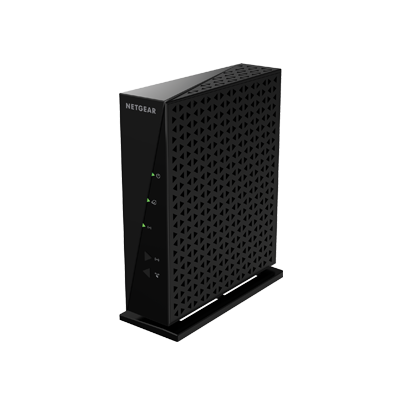 * 1 x Gigabit Ethernet WAN port for high-speed fibre internet (NBN) support. 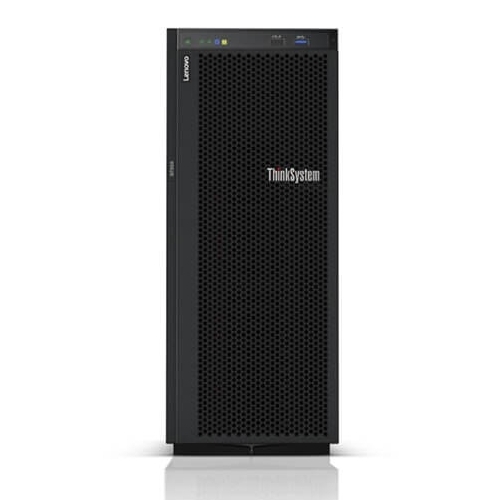 * Dual-core 1GHz processor delivers ultra-performance routing. * ReadyShare™ - Shared access to a USB storage device or printer.